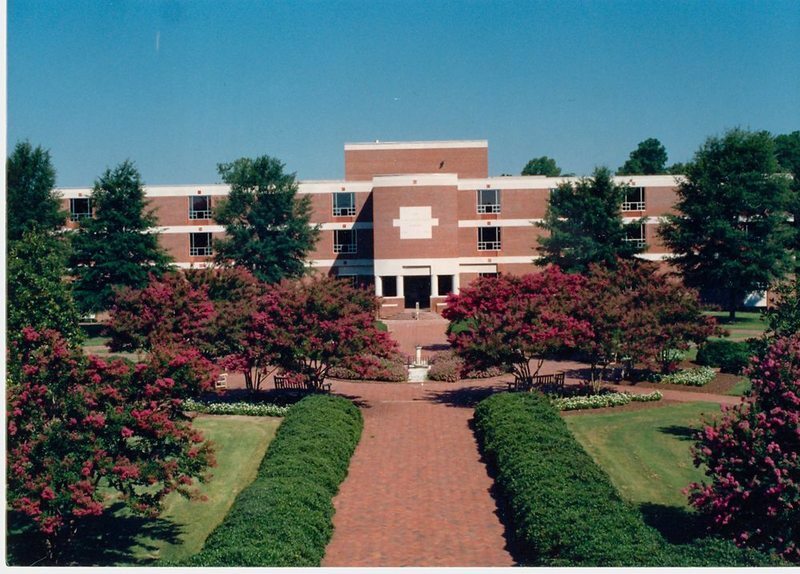 The Earl Gregg Swem Library is located on Landrum Drive between Millington Hall and Small Hall. William & Mary has been consistently ranked in the top 10 in the Princeton Review rankings of best university libraries in recent years. 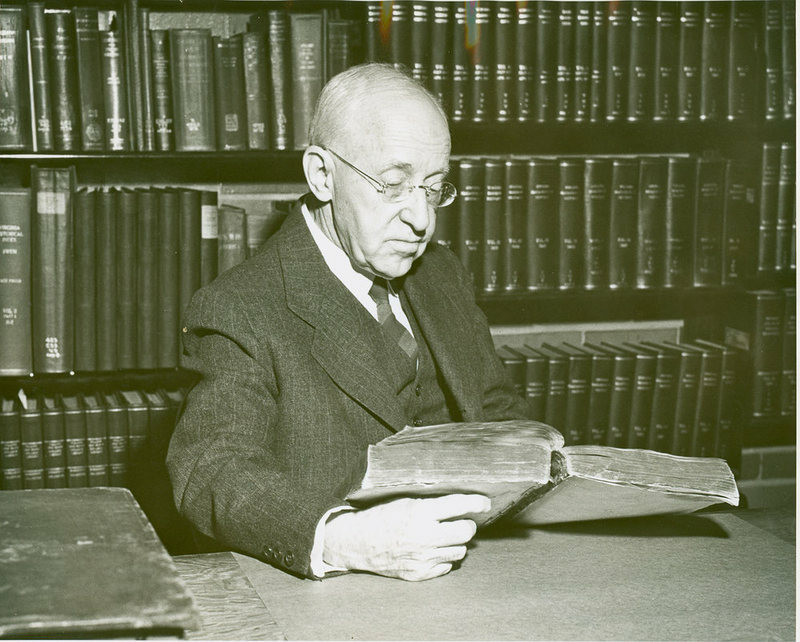 The library is named for Earl Gregg Swem (1870-1965), William & Mary’s librarian from 1920-1944. The first library building on campus was dedicated in 1909 and opened simply as the Library. That building is today known as Tucker Hall. By the early 1950s, concern mounted about the threatening inadequacies of the library that is now Tucker Hall (the university’s first library was housed in the Wren Building). With the expansion of campus under President Davis Y. Paschall, land was finally available for the new library. Construction began in 1964, and the dedication ceremony took place during Charter Day exercises in 1966. By the 1980s, the need for additional shelving resulted in an addition made to all four floors of the front of the building. 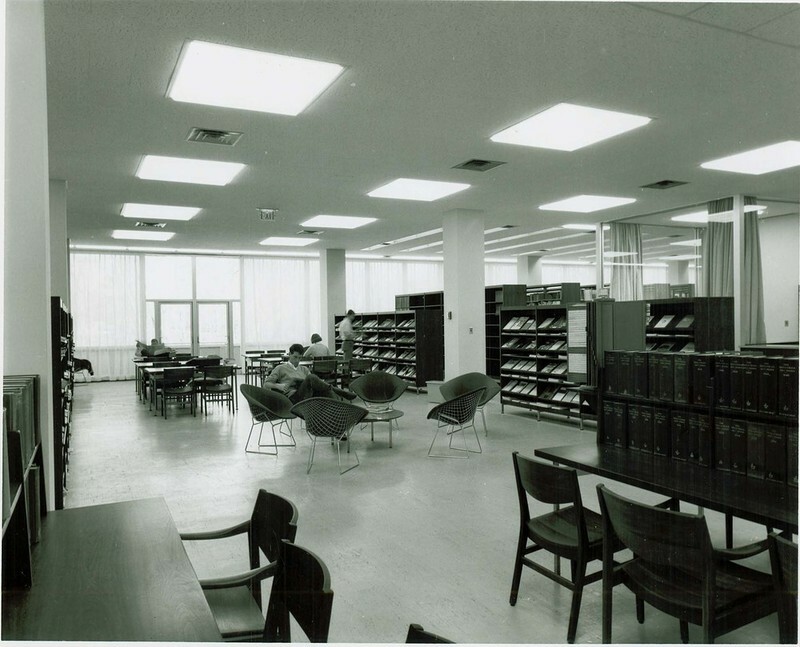 A decade later, there were critical space needs for Special Collections, computers, and group study rooms. In 1998, ground was broken for two three-story pavilions which were added to the east side of the library. The larger pavilion features a spacious reading room on the first floor and compact shelving throughout; the smaller houses rare books, university archives, and the papers and memorabilia of Chief Justice Warren E. Burger. As it presently stands, the Earl Gregg Swem Library was rededicated on Charter Day, 2005. The original statue of Lord Botetourt that stood in the Wren Yard until 1958 is currently located in the Botetourt Gallery on the ground floor. A number of portraits and sculptures by Carl Roseberg are also on display throughout the library. Notable resources within Swem Library include the Media Center and the Special Collections Research Center. 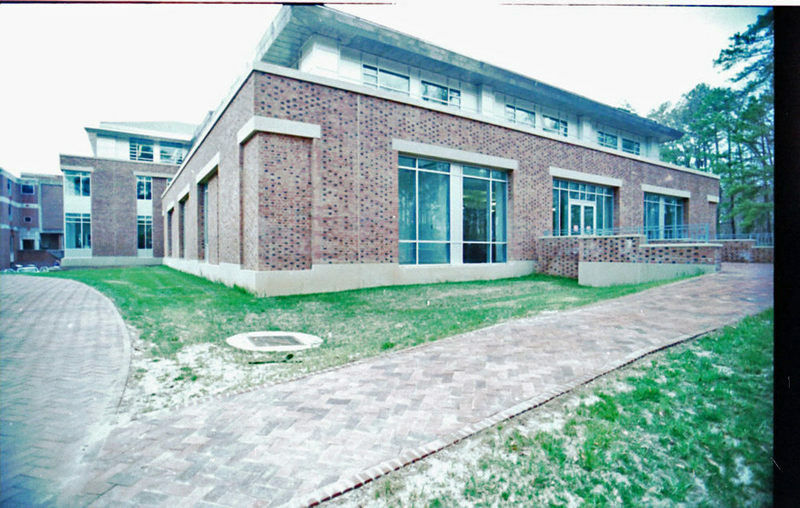 Swem Library, circa 2005: Photograph of the front entrance to Swem Library from the sundial after the 2005 renovation. ~ Source: University Archives Photograph Collection, UA 8. ~ Creator: College of William and Mary. 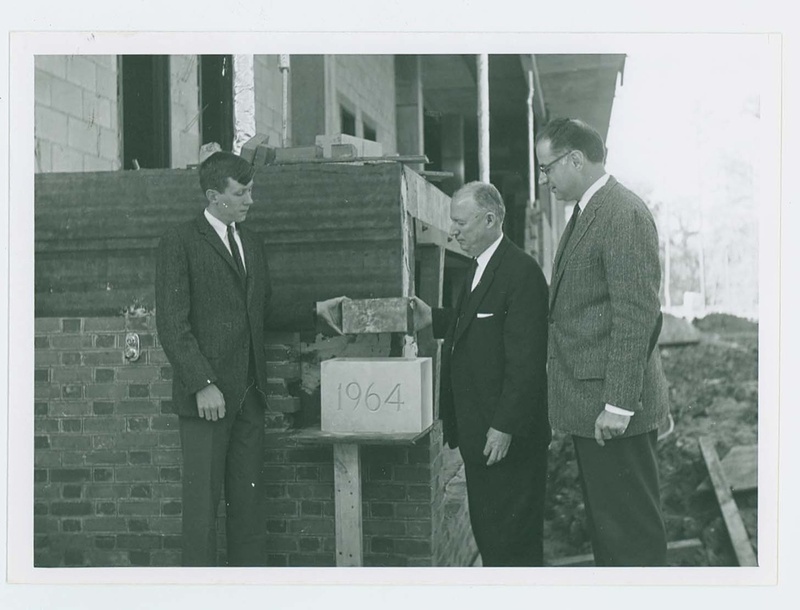 Cornerstone laying of Swem library, 1964: An image from the Swem Library Cornerstone Laying Ceremony on October 22, 1964 showing Davis Y. Paschall, James Servies, and Earl Gregg Swem III with metal box. ~ Source: University Archives Photograph Collection, UA 8. ~ Creator: College of William and Mary. 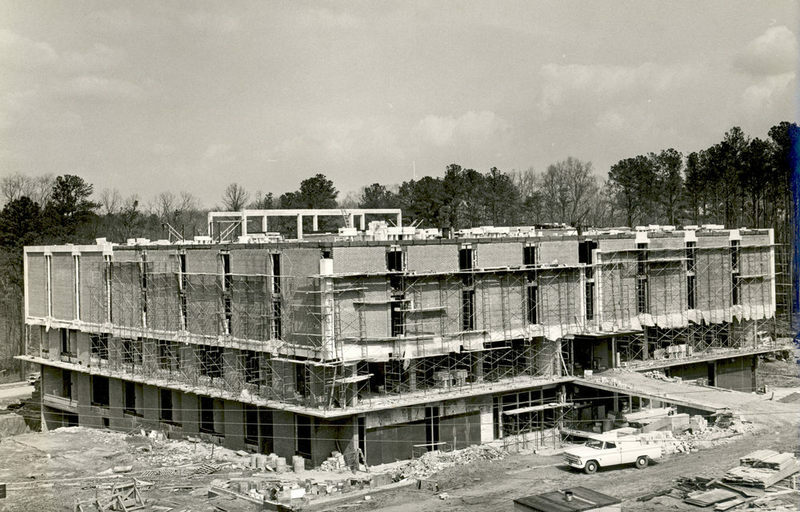 Swem Library under construction, circa 1965: A view of the front of Swem Library under construction, circa 1965. ~ Source: University Archives Photograph Collection, UA 8. ~ Creator: College of William and Mary. 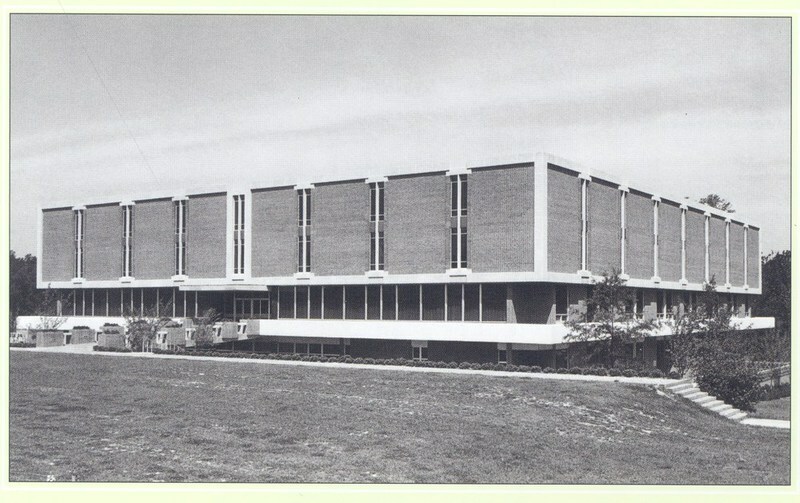 Swem Library, 1966: Photograph of the front of Swem Library shortly after construction was finished in 1966. ~ Source: University Archives Photograph Collection, UA 8. ~ Creator: College of William and Mary. Swem Library interior, circa 1966: Swem Library's finished main reading room, circa 1966. ~ Source: University Archives Photograph Collection, UA 8. ~ Creator: College of William and Mary. 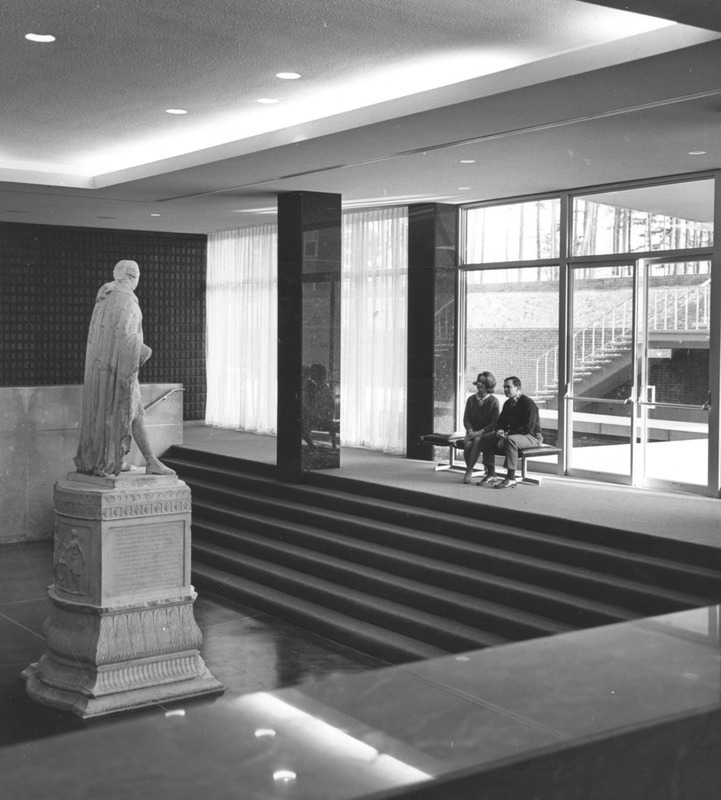 Botetourt Gallery, circa 1966: Photograph of two students sitting in the Botetourt Gallery facing the Botetourt Statue. ~ Source: University Archives Photograph Collection, UA 8. ~ Creator: College of William and Mary. 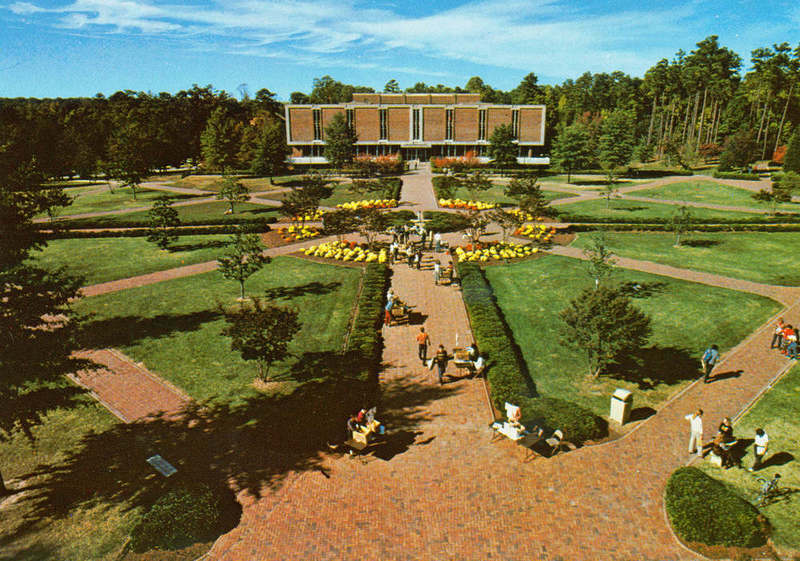 Front of Swem Library, circa 1970: The mall area in front of Swem Library, circa 1970 before additions and cement balcony still rimmed first floor. ~ Source: University Archives Photograph Collection, UA 8. ~ Creator: College of William and Mary. 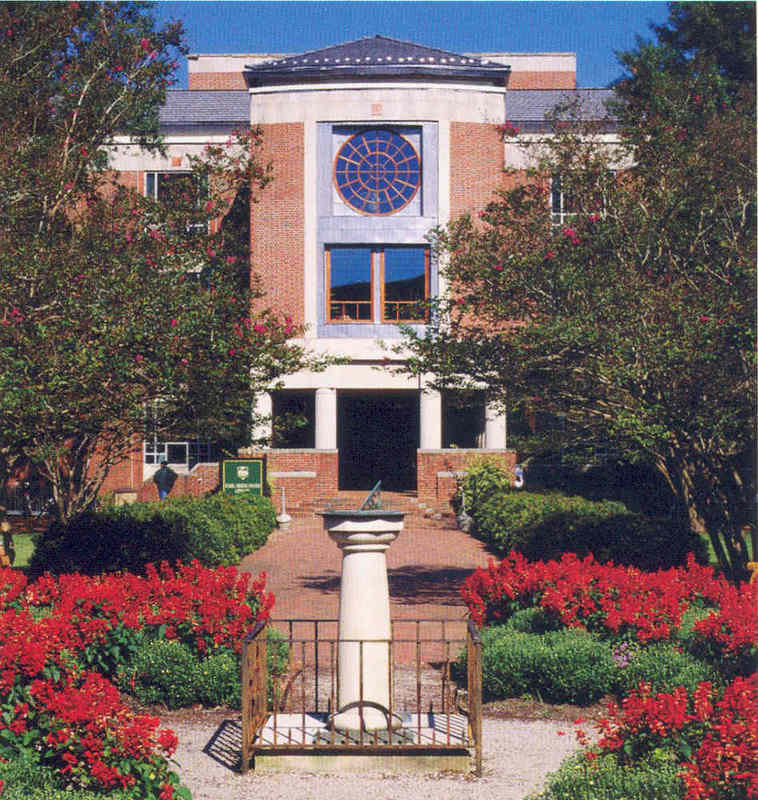 Swem Library, circa 1995: An image of Swem Library before its latest renovation from 1999-2005. ~ Source: University Archives Photograph Collection, UA 8. ~ Creator: College of William and Mary. 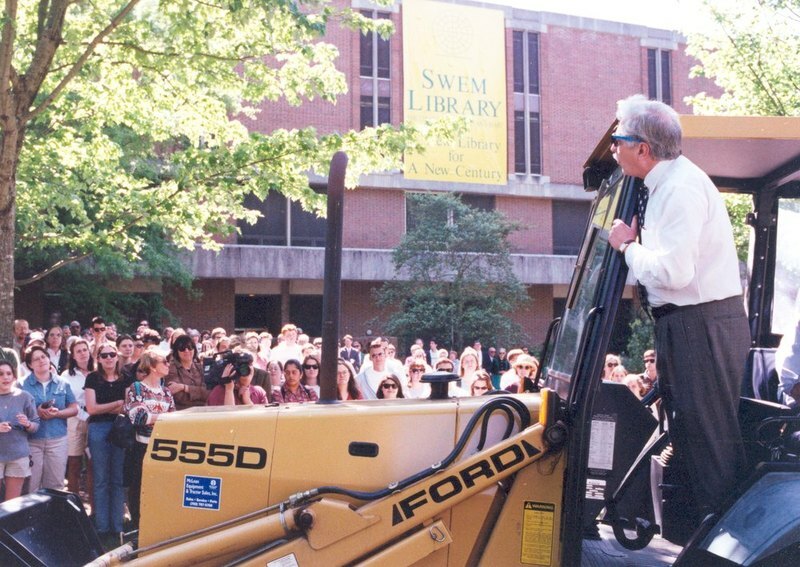 Swem Library, 1998: President Tim Sullivan riding a backhoe onto the site where new library additions were to be constructed. His loudspeakers blared famous music from Also sprach Zarathustra. * *Special thanks to Nancy Marshall, Dean of University Libraries, 1986-1997, for this information. ~ Source: University Archives Photograph Collection, UA 8. ~ Creator: College of William and Mary. 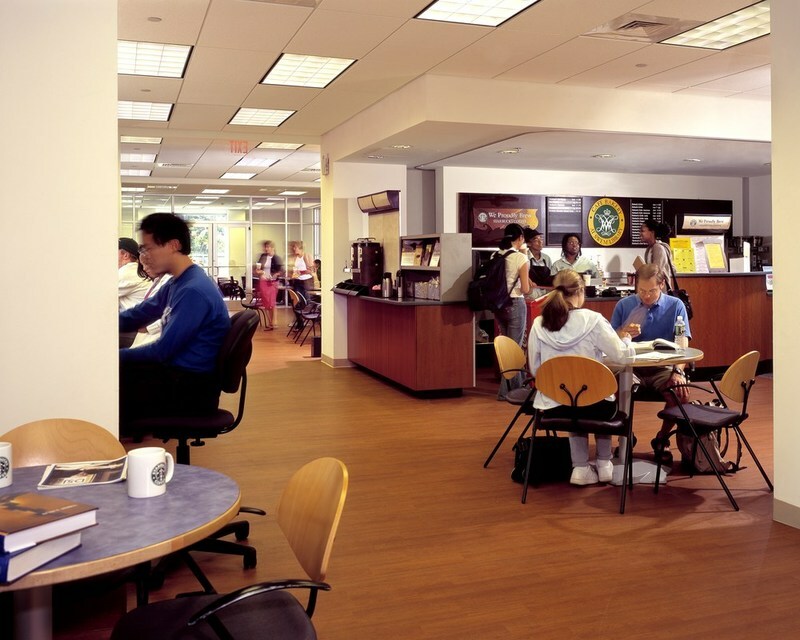 Mews Cafe, circa 2005: The Mews, a cafe within Swem Library. ~ Source: University Archives Photograph Collection, UA 8. ~ Creator: College of William and Mary. Swem Special Collections, 2002: An exterior shot of Swem Library’s Warren E. Burger Special Collections Wing in October 2002. ~ Source: University Archives Photograph Collection, UA 8. ~ Creator: College of William and Mary. Earl Gregg Swem, undated: Earl Gregg Swem reading at a table. He served as College Librarian from 1920 to 1944 and Librarian Emeritus from 1945 to 1965. ~ Source: University Archives Photograph Collection, UA 8. ~ Creator: College of William and Mary. 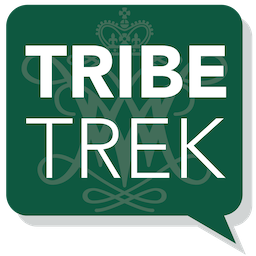 Special Collections Research Center, Swem Library, College of William and Mary., “Earl Gregg Swem Library, Constructed 1964-1966,” TribeTrek, accessed April 26, 2019, https://tribetrek.wm.edu/items/show/26.